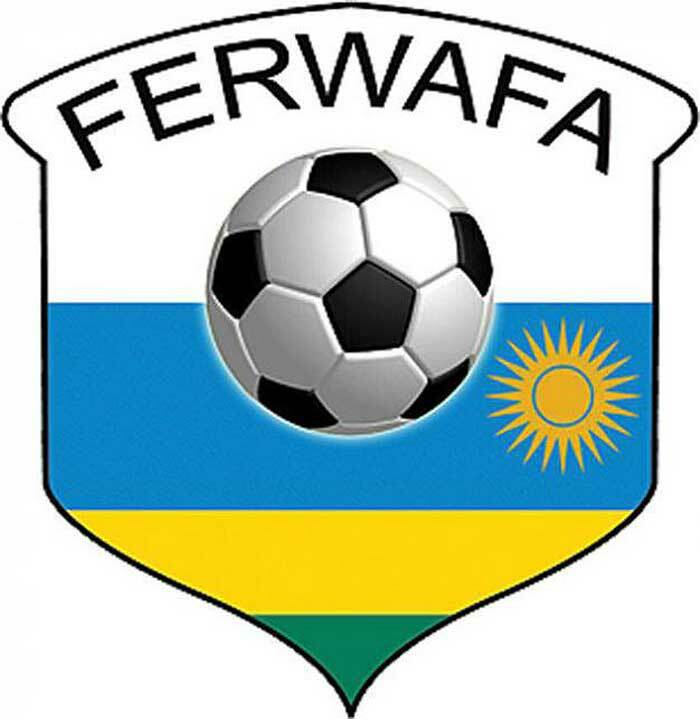 The Rwanda Football Federation (FERWAFA) is hosting a Goalkeeping Coaches’ course to build capacity among the national coaches. The course started today, November 5 and will climax on November 9 at FERWAFA Headquarters in Remera, Kigali City. FIFA Goalkeeper Instructor Francis Fernandez from France is conducting the five-day programme which has attracted 30 participants, drawn from technical centres, first and second division clubs, women football league clubs and Irebero goalkeeping training center which has dedicated their efforts in uplifting and nurturing goalkeepers from the grassroots level. This training is very important because it aligns with our vision of building capacity in all areas of football in Rwanda. 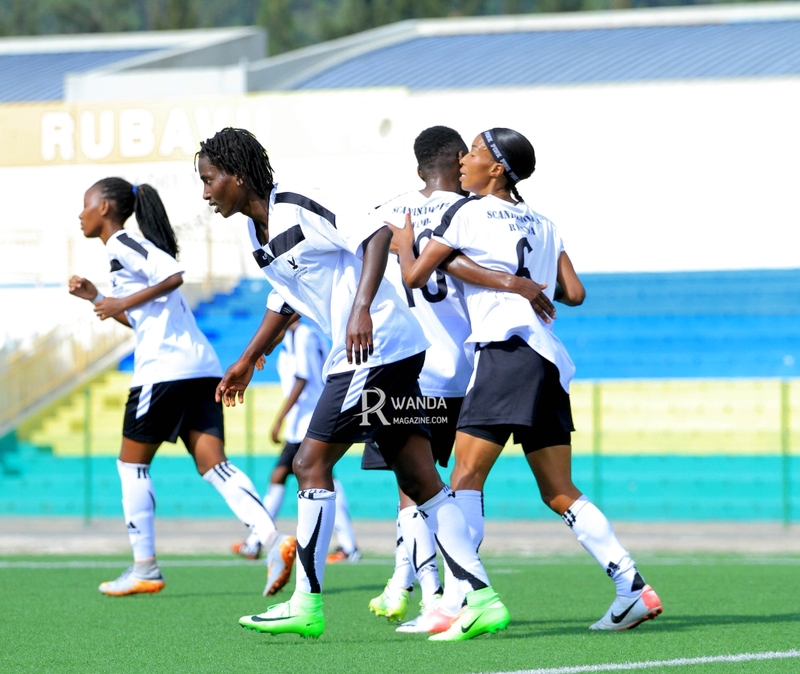 Among the 30 participants, five are female goalkeeping coaches and they include: Sibomana Mariette from ES Mutunda WFC, Nyiramanzi Salah (Bugesera WFC), Dushimiyimana Adelphine (Rambura WFC), Nyiramariza Consolee from Inyemera WFC and Umuhoza Jeanne Appoline from Irebero Goalkeeping Training Center respectively. 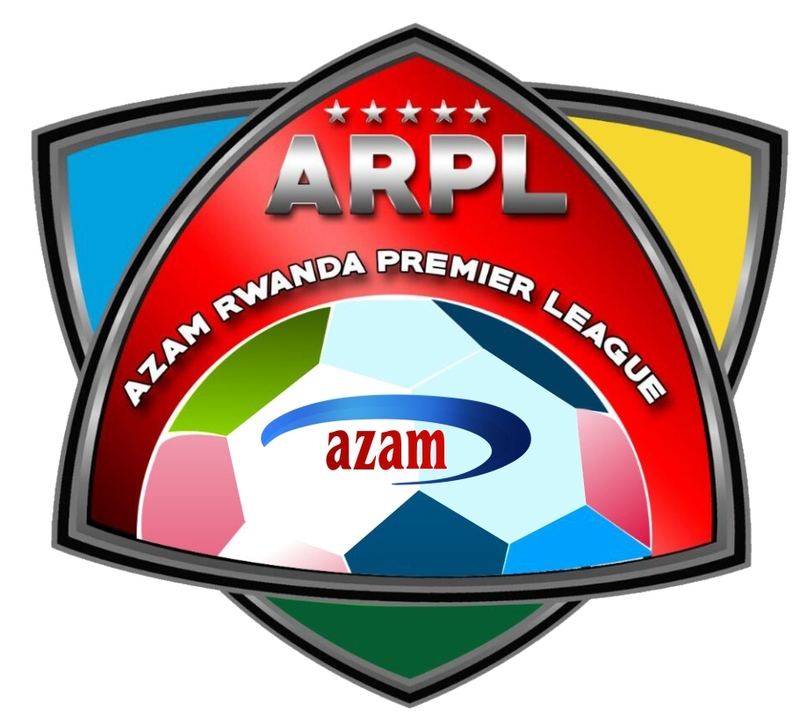 Mitera Francois (GS Nyamirama), Tuyisenge Theoneste (GS Rukara), Niyiragira Serge (GS Busasamana), Ndikubwimana Placide (College Inyemeramihigo), Uwineza Khan (Apaer), Hanyurwimfura Deo (GS Kansi), Niyodusenga Patrick (ES Nyanza), Habimana Peace Maker (Kirehe FC), Matemane Veniat (Vision JN), Sibomana Laurent (Irebero), Kazungu Eric (Interforce FC), Rukundo Jean Aime (Hope FC), Mwemere Leonidas (United Stars), Habimana Eric (Miroplast FC), Muhire Christian (Dream Team), Matata Ismail (Gasogi Unity), Maniraguha Nicolas (Rwamagana FC), Ngirinshuti Benjamin (Vision FC), NIyomugabo Moise (Aspor), Higiro Gustave (Esperance FC), Nsengiyumva Jean Damascene (Sorwathe FC), Kamilindi Jean Bosco (Etoile de l’est), Nshimiyimana Ahmed (Scandinavia), Sibomana Mariette (ES Mutunda), Rubangura Lambert (Kamonyi WFC), Nyiramanzi Salah (Bugesera WFC), Bamuhire Jean Luc (Gakenke), Dushimiyimana Adelphine (Rambura WFC), Nyiramanzi Consolee (Inyemera WFC) and Umuhoza Jeanne Appoline (Irebero).